Ubisoft doesn’t seem to be quite finished with Call of Juarez: Gunslinger just yet. 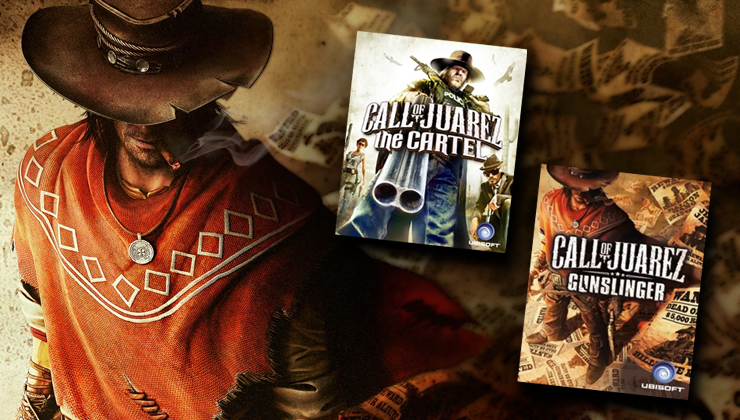 After being delisted alongside Call of Juarez: The Cartel on March 30th, Gunslinger has returned to sale, at least on Xbox 360. The game returned no later than April 10th and has returned in all territories (AU, EU, JP, US). 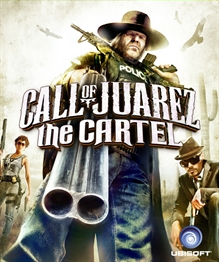 The Steam version was last updated on April 4th, indicating it may return soon while the PlayStation 3 versions remain unavailable. Download codes for PlayStation 3 remain available through Amazon and the game can still be purchased in a bundle with Far Cry Blood Dragon on the European PlayStation Store.